Click on the odd button to start. You can select any number of events, but please notice that all bets in a multiple must win. When you are ready click continue to submit your bet. 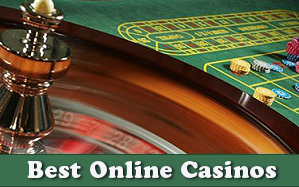 We grab odds from Unibet, Bet-at-home, William Hill and BetClic to provide real odds. Try this out before betting for real money. Also using our analyse tool you can select leagues you are good at. Contact us if you have any questions. Join our blogs to discuss betting tacticts and find important betting tips.